In need of Medical Supplies for you or your loved ones? Look no further. 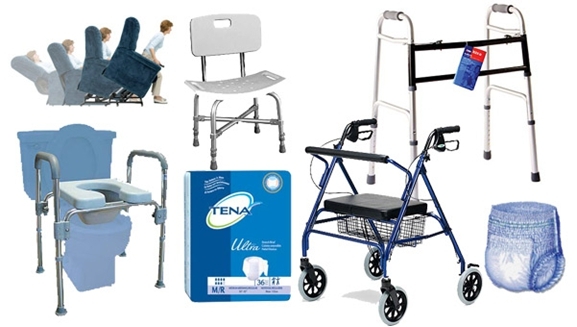 At Medical Supply Depot , they provide all the supplies you need from bandages, blood pressure monitors (sphygmomanometer) , glucose monitors, or larger equipment such as wheelchairs, or walkers. 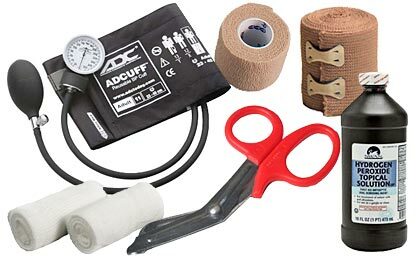 You can also find wound care supplies, and braces for fractures or electrical scooters for easy possibility at Medical Supply Depot. Whether it is for personal or a small business there is something for everyone. What is great, is that you can purchase all these items from the comfort of your home. As a doctor, I would always recommend buying medical supplies from a reputable source such as Medical Supply Depot, because when it concerns your health, you should always seek and use the best. Best way protect the cross infections for patients with using disposable medical containers. Here the disposable kidney dishes are made are from palm leaf. Those are composting and biodegrading very easily. 100% natural.